SKOKIE, Ill. (WLS) -- Service on the suspended Yellow Line is not scheduled to be restored until October, the Metropolitan Water Reclamation District of Greater Chicago announced Friday. 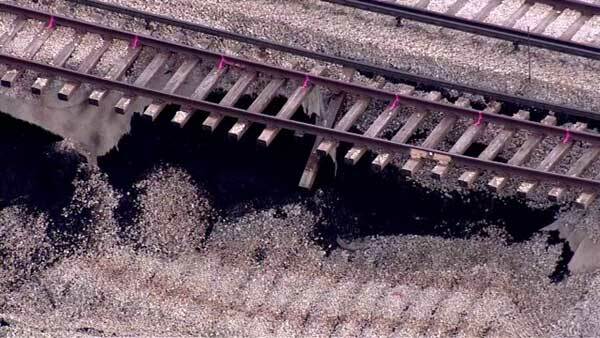 CTA Yellow Line service was temporarily suspended because of damage to the track in north suburban Skokie. 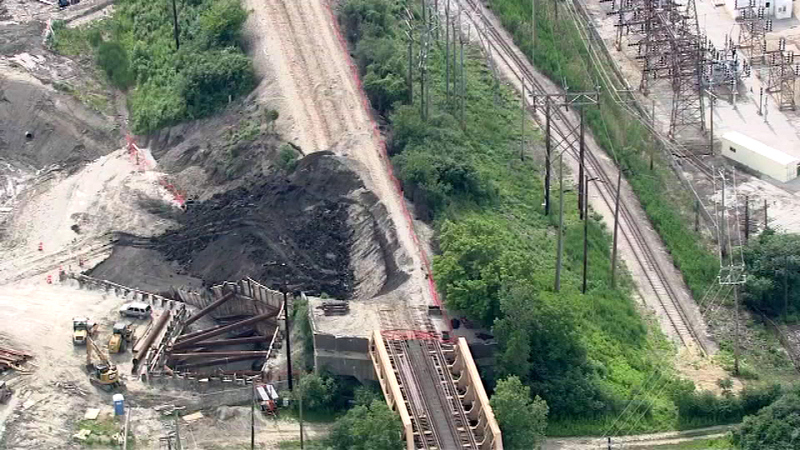 The rail line has been shut since last month to repair an embankment that collapsed under tracks in suburban Skokie. Repairs are taking longer than anticipated, but CTA officials said the course of action is "by far the safest and surest path forward to restore excellent, reliable service for CTA passengers for years to come."